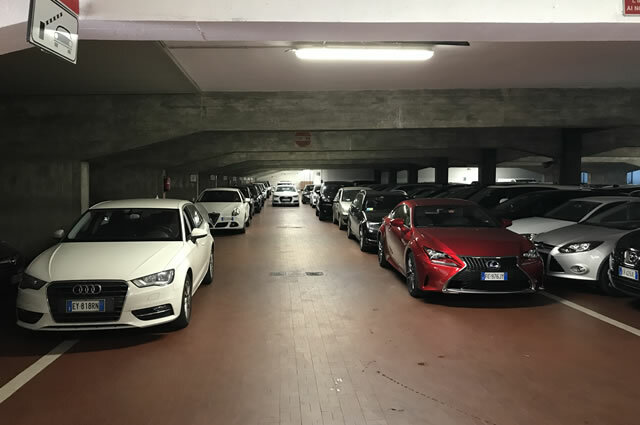 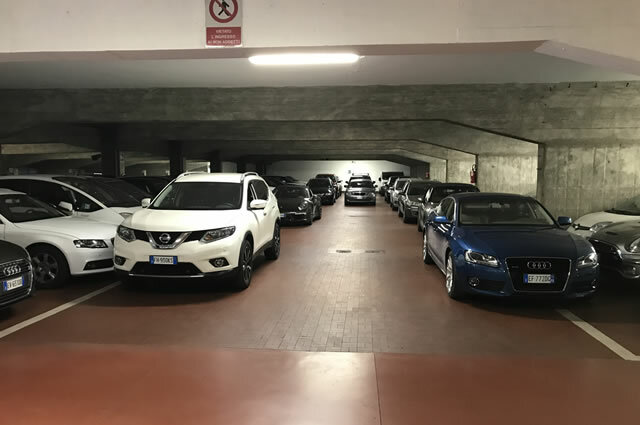 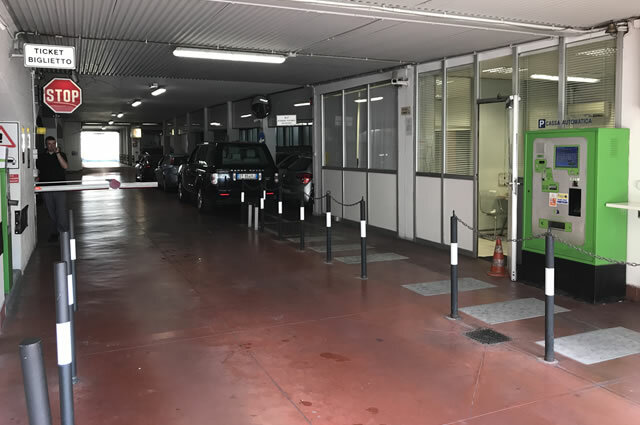 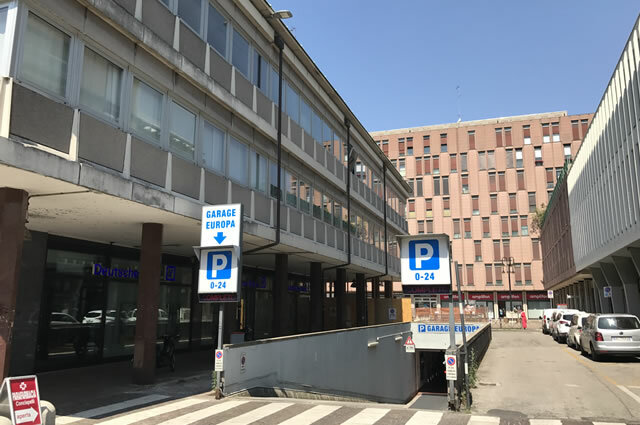 If you need to go to Padua for business, tourism or other occasions, you can rely on a 24 hour and 365-day car park covered and guarded to provide you with a large number of covered cars in the immediate Near the old town, where you can safely leave your car or your bike at any time of the day. 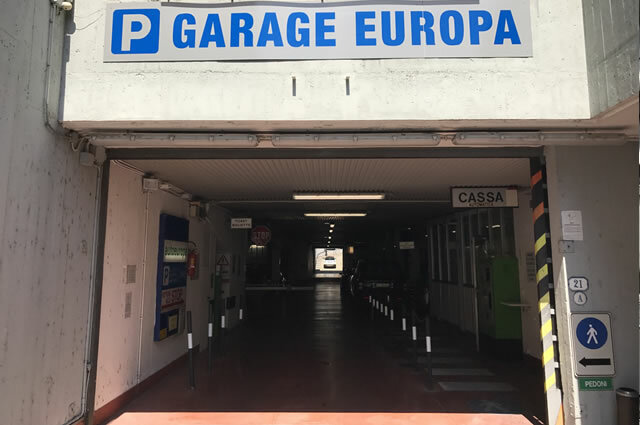 At Garage Europa you can book your covered car park, either by telephone or through the website. 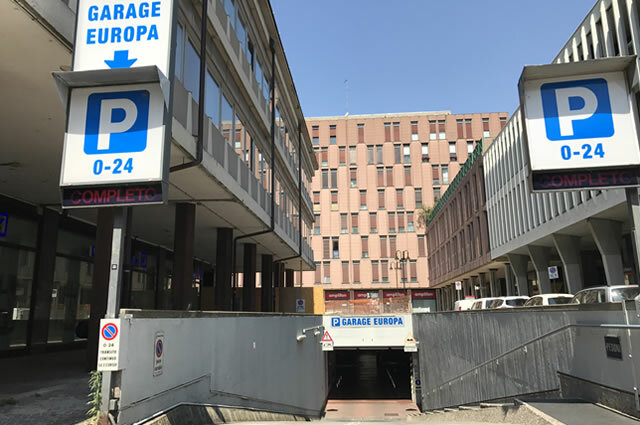 Important collaborations and conventions are signed with the hotels in the area and other entities.